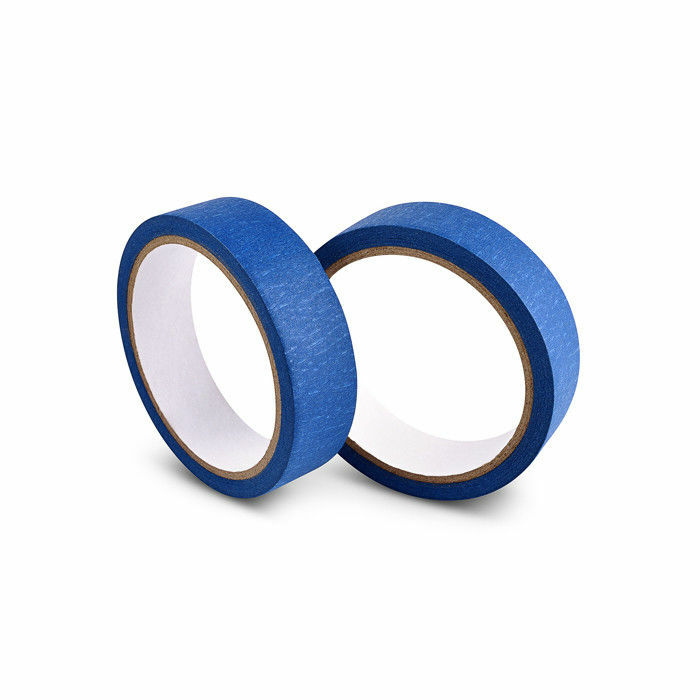 Single sided blue painters masking tape uses washi paper as the backing material, which is coated with rubber type adhesive. Applicable to different temperature resistance with cleaner removal. No adhesive residue. 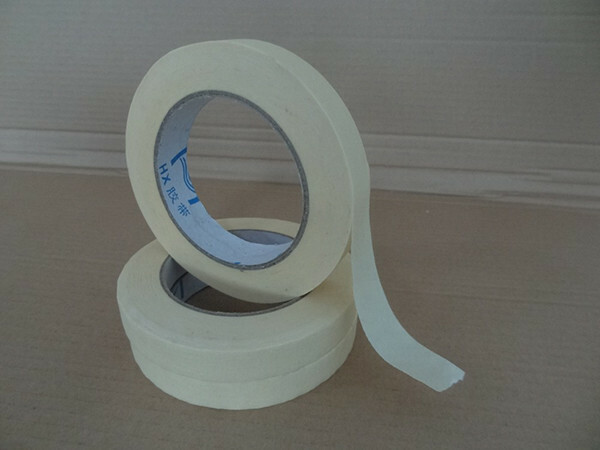 Masking tape is used for fixing resistors, capacitors, masking and automobile industry in the process of spray-painting. 9) Masking tape is designed for interior paint masking, light-duty packaging,holding, bundling, splicing and packaging. 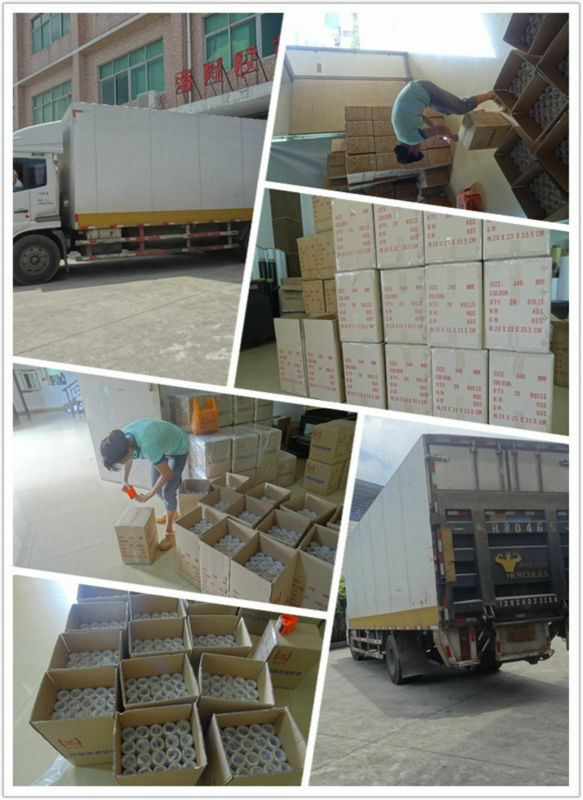 Professional paint masking at medium temperature, for furnature, wood, instrument, sports equipment, construction and decoration, metal and plastic masking applications. 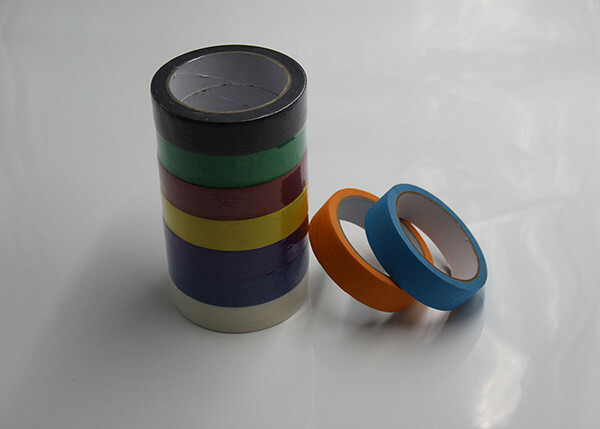 Single sided blue painters masking tape is used for fixing resistors, capacitors, masking and automobile industry in the process of spray-painting.